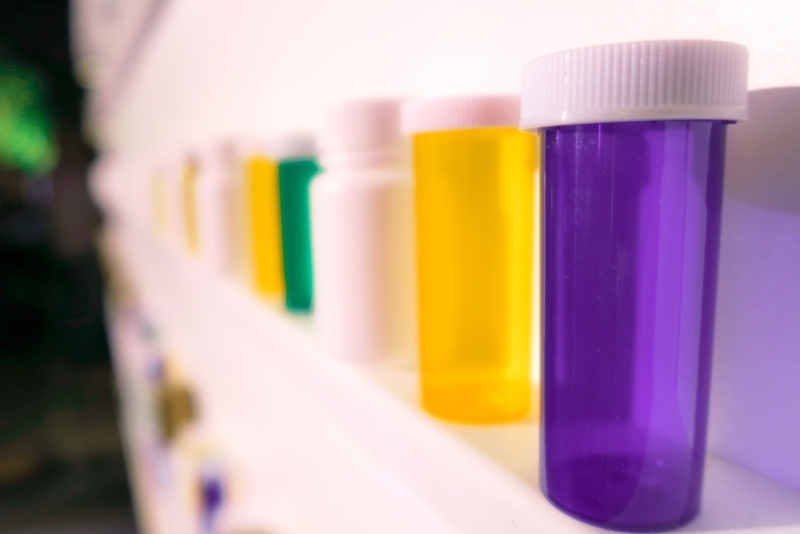 Federal regulations do not allow for the reimbursement of OTC drugs, unless the drugs are prescribed by a physician to treat a specific illness. There is a difference between a physician’s recommendation and a prescription. For instance, if your physician recommends that you take a daily aspirin or vitamin; that would not be reimbursable. That would be for your general well-being and not medically necessary. However, if you physician prescribes an iron supplement to treat anemia, that would be medically necessary to treat a specific condition, and reimbursable. Process for approval: You must first get a prescription from your physician for the items prescribed. The prescription should state the medical condition that is being treated. Keep in mind that the prescription will need to be updated each plan year, or at the end of the prescribed period. 1. The prescription can be on a prescription pad, like any other prescription. 2. A letter from your physician stating that the drugs are prescribed and medically necessary to treat a specific medical condition. 3.You can have your physician complete this form. Here is the link. Another avenue is to submit the prescription to your pharmacist. The pharmacist can sometimes assign the OTC an RX number. Once assigned an RX number, you will receive a receipt like any other prescription drug. This method is best for those that use the Benny / SABC FLEXCard, because once assigned an RX number, it will auto-adjudicate (approve) the purchase. Make sure that you submit the information with your name, employers name and your contact information. Upon approval by SABC, expenses can be submitted.